Allen & Shariff has long served the needs of state and local government agencies and municipalities with services that include high-performance green building design, energy conservation measures, infrastructure upgrades, energy and renewable energy services, technology solutions and commissioning. Our company qualifications, our accreditations and properly trained personnel are ideally equipped to perform these services and to navigate the specific requirements that often accompany these government-funded projects. 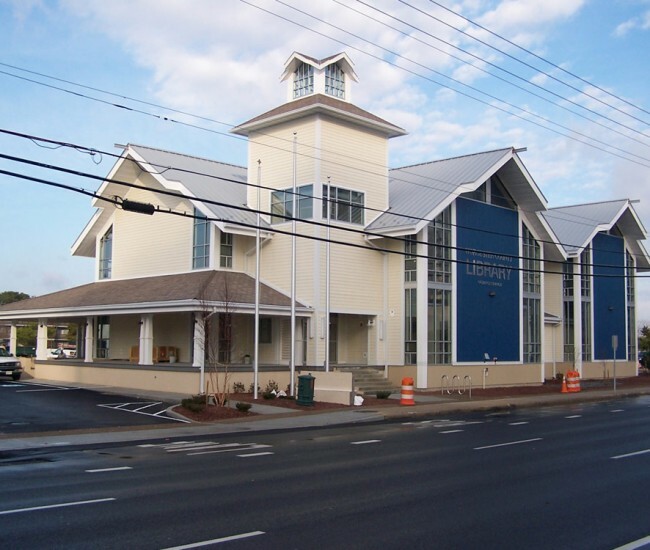 Our diverse project experience includes civic and community centers, police and fire stations, libraries/museums, courthouses, recreation/community centers and parks and other public buildings.